(Formerly) Scholastic Aptitude Test. 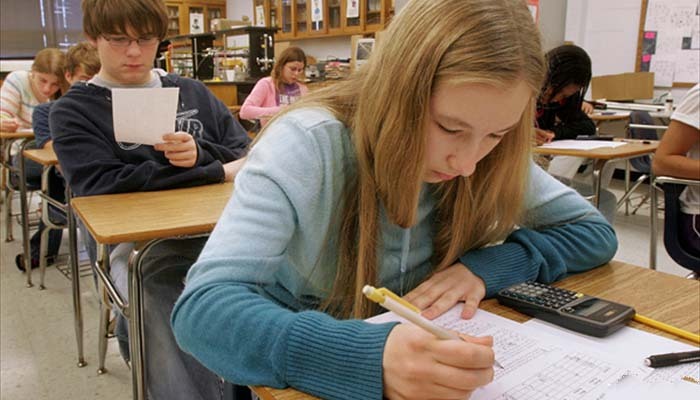 SAT is the most widely used standardized test for college admission in USA. 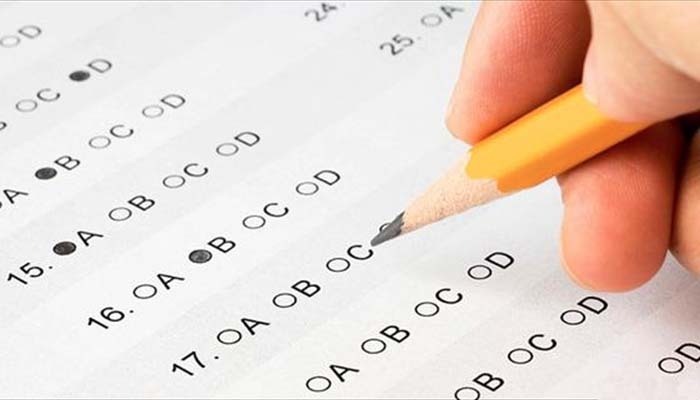 The SAT exams (these exams are handled and conducted by College Board) are acknowledged by all collage in USA. The exam score is mandatory for those students who want to take admission in undergraduate courses in USA. The SAT exams are designed to measure the creative, critical thinking, writing, reading and problem solving skills of the students. The SAT exam is divided into SAT reasoning test and SAT subject based -test. Students who take the SAT Preparation exams will have to complete the exam in 3 hours 45 min’s. Each subject area has 800 marks so the maximum a student can score is 3*800 =2400. Exams are held in January, March, May, June, October, November, and December. The average score for various colleges may differ. Students who have completed class XII from a recognized Indian board or students studying in class XI and class XII can also take this test. Students can also reappear for the exams. While writing exams students should keep in their mind the college deadlines in which they want to study. Telephone calls cost 20 cents per minute for the first 15 minutes and 10 cents per minute thereafter. Which of the following represents the amount of money needed (in dollars) to talk x minutes (x greater than 15)? * Lot of mock tests will be conducted. We believe in learning through doing. 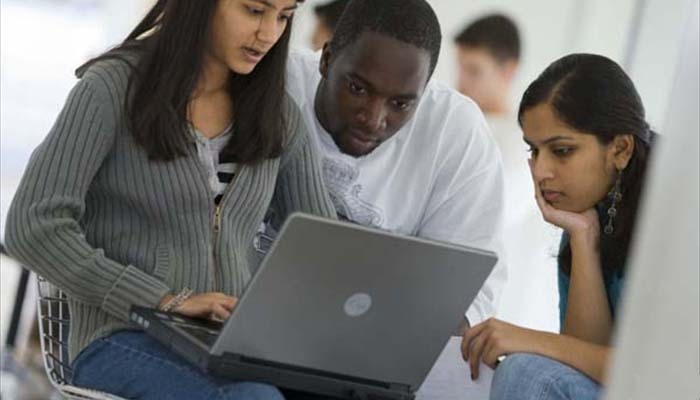 * 123SAT preparation providing Affordable fees with high quality of teaching. * 123SAT preparation is 1 on 1 coaching. Start preparing for SAT Preparation from 9th grade. Understand the basic concepts. Study the tricks and tips to get more score. Don't wait until you are in 12 grade. 96 % of our students are getting their college of choice ! Put more hours, your Success is guaranteed ! Copyright (c) 2014 www.123SATPreparation.com. All rights reserved.